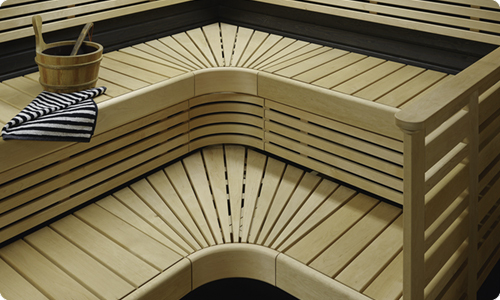 Saunasella manufactures authentic Finnish sauna benches for chair saunas and traditional saunas. Our collection includes various material and colour options. Chair sauna benches can be used to create an optimal and easily adaptable sauna room. 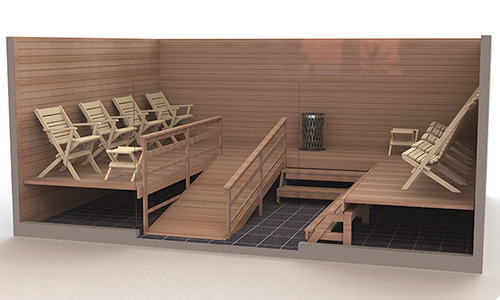 Benches for people with reduced mobility can be used to create an easily accessible sauna room. Stylish traditional Finnish sauna benches – comfort and elegance in your sauna facilities.